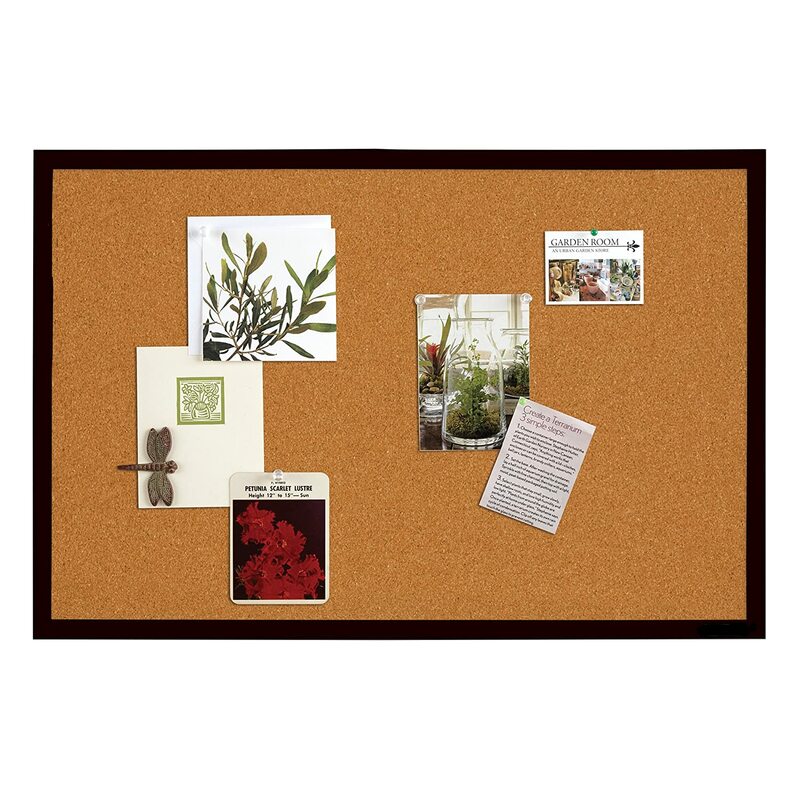 Display cherished memories on a cork bulletin board. 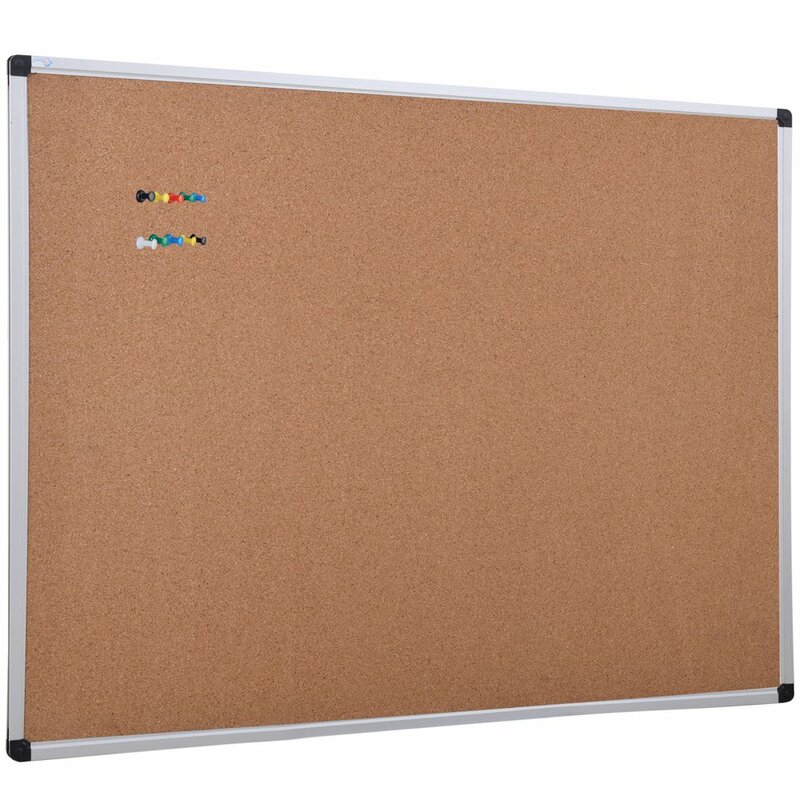 Board easily mounts to wall horizontally or vertically with included hardware. 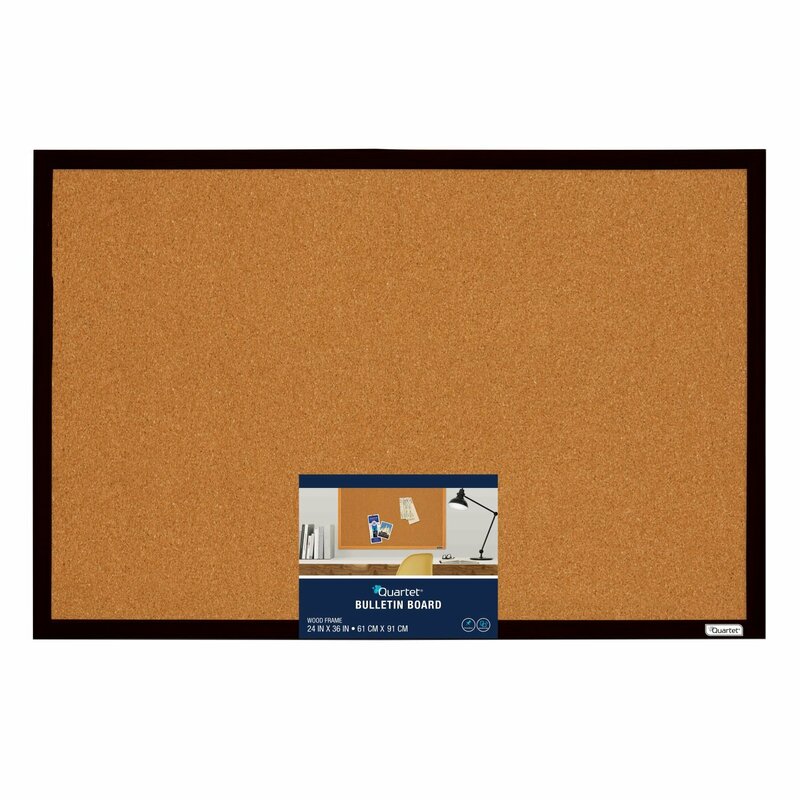 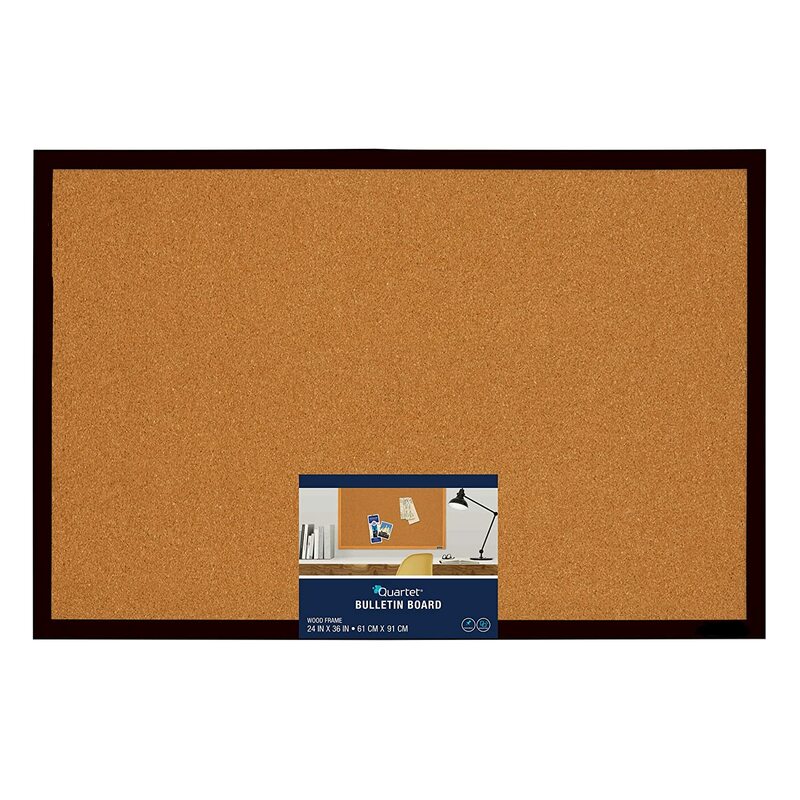 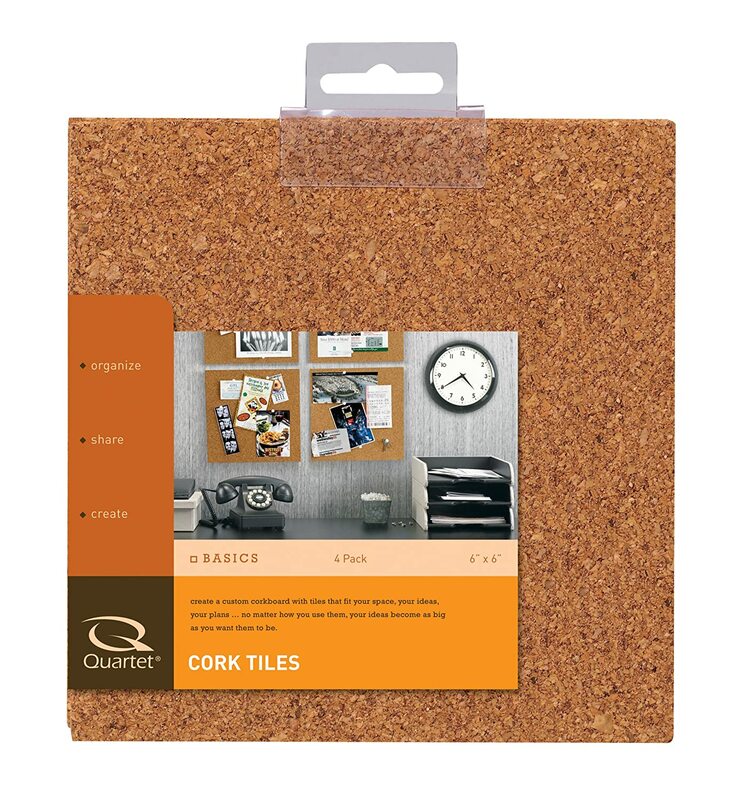 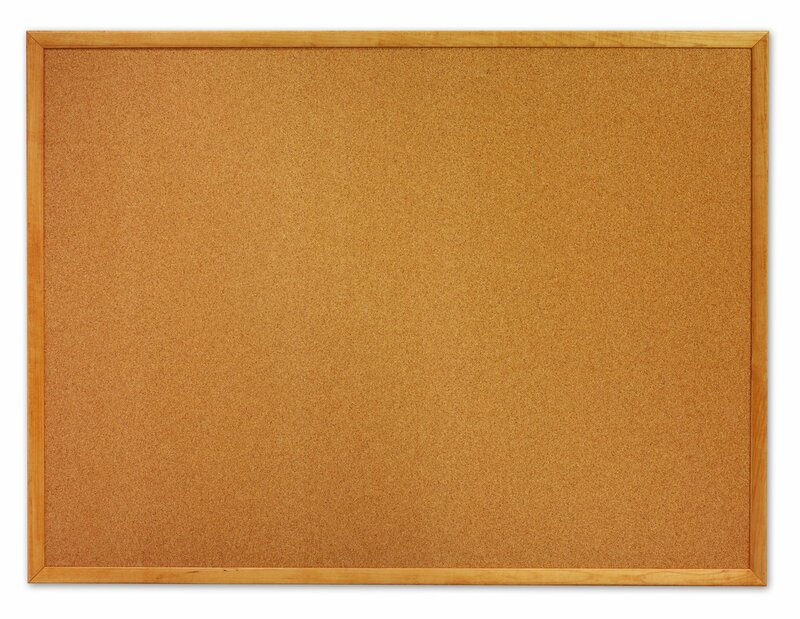 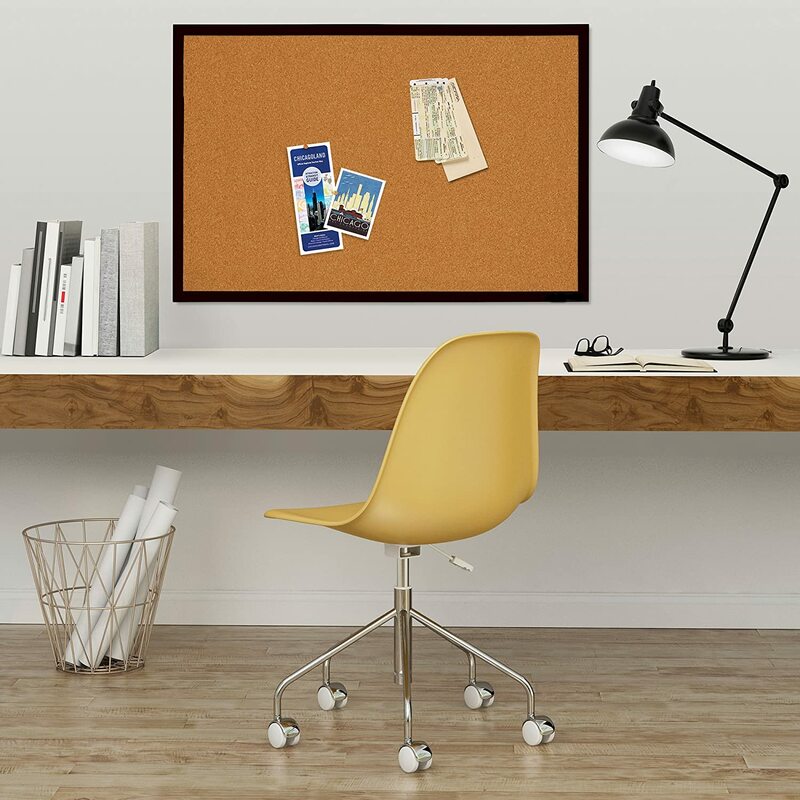 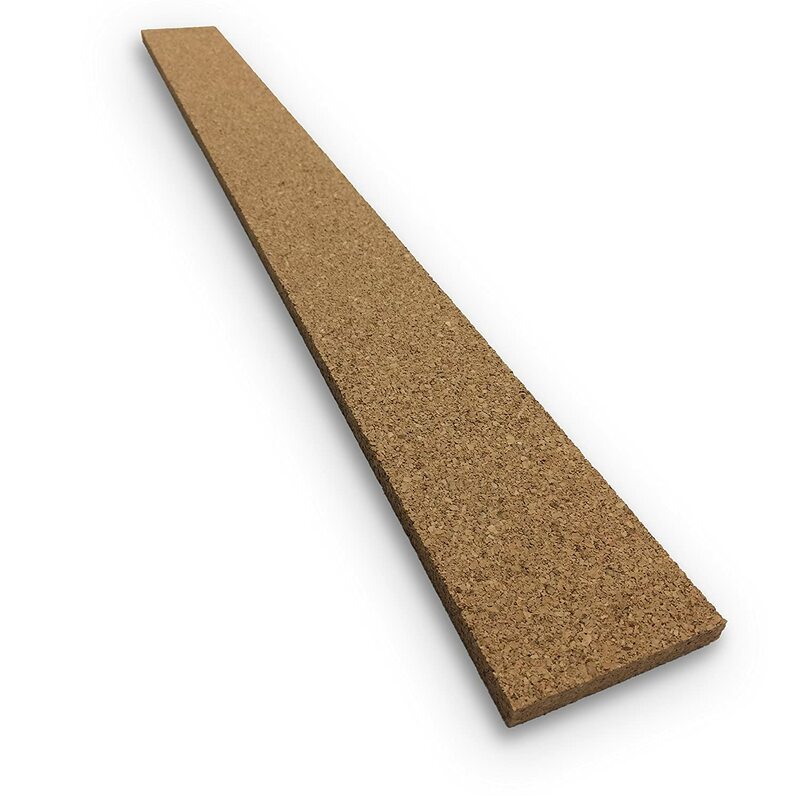 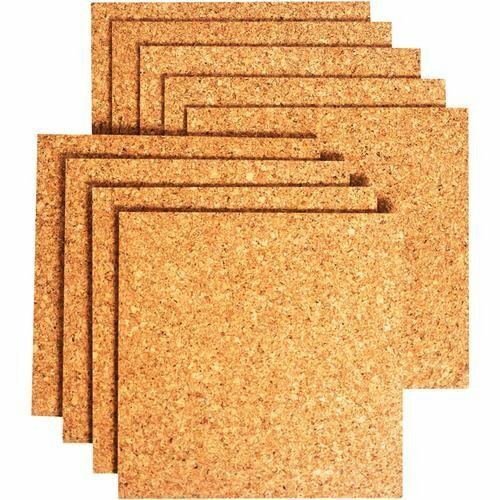 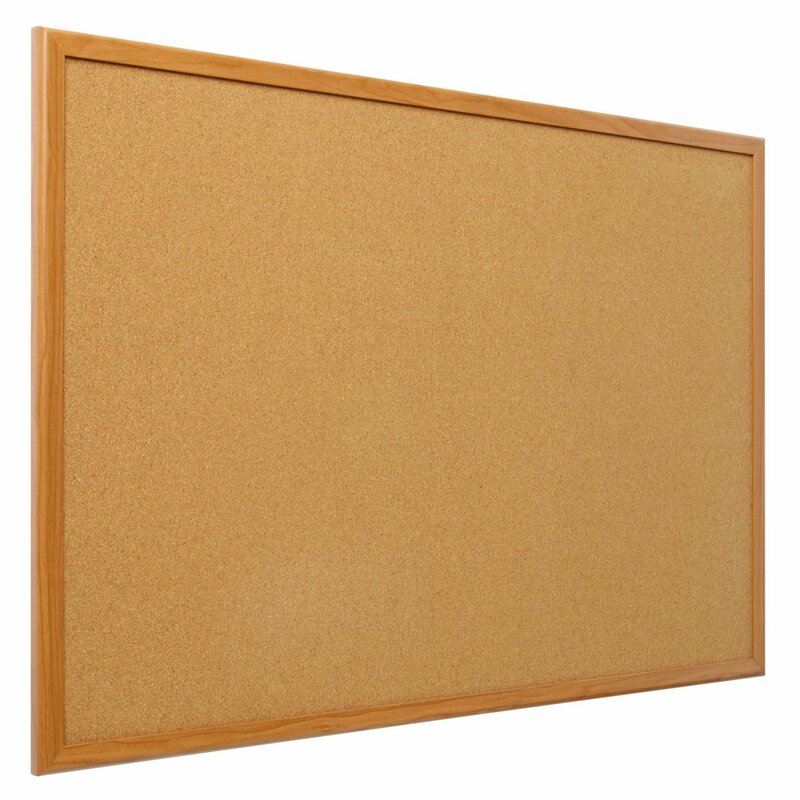 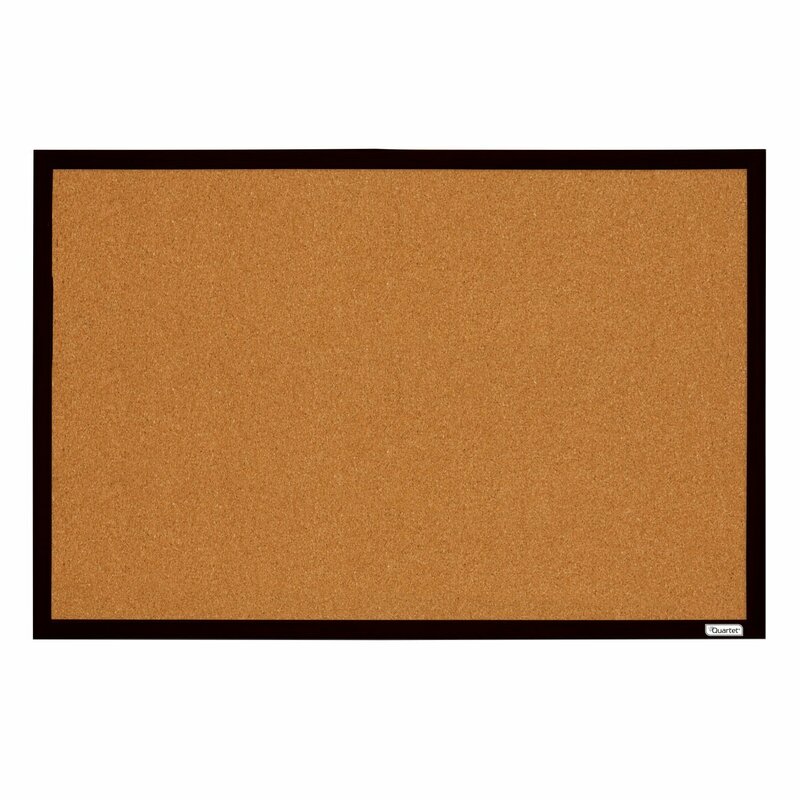 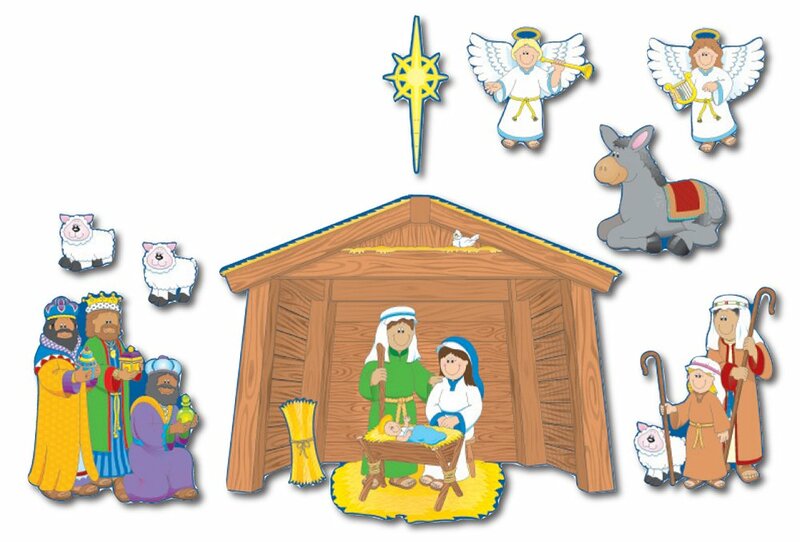 The 2' x 3' board features a fully tackable, natural cork surface and warm, black frame. 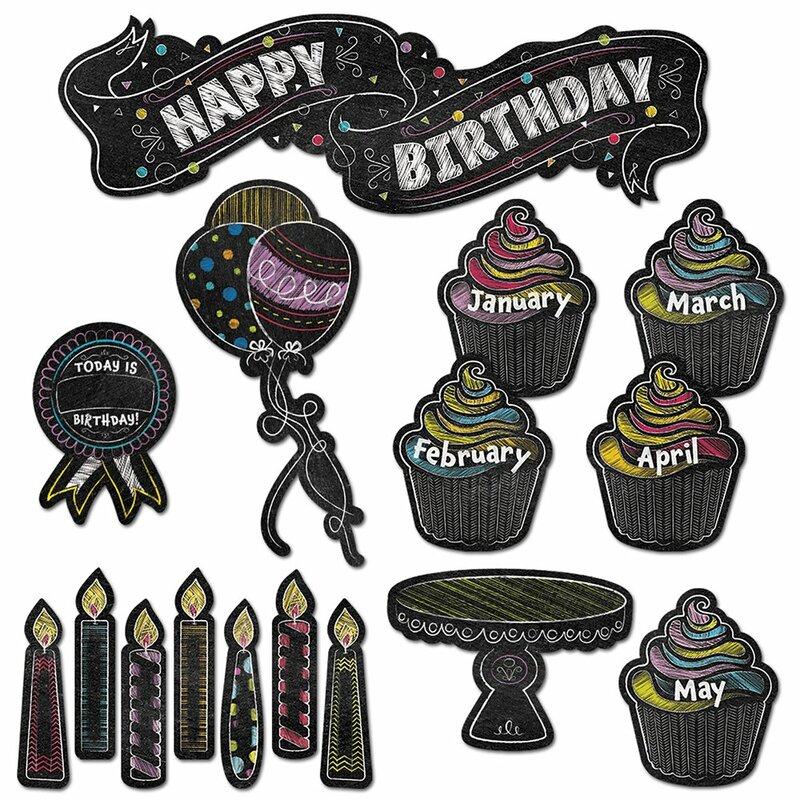 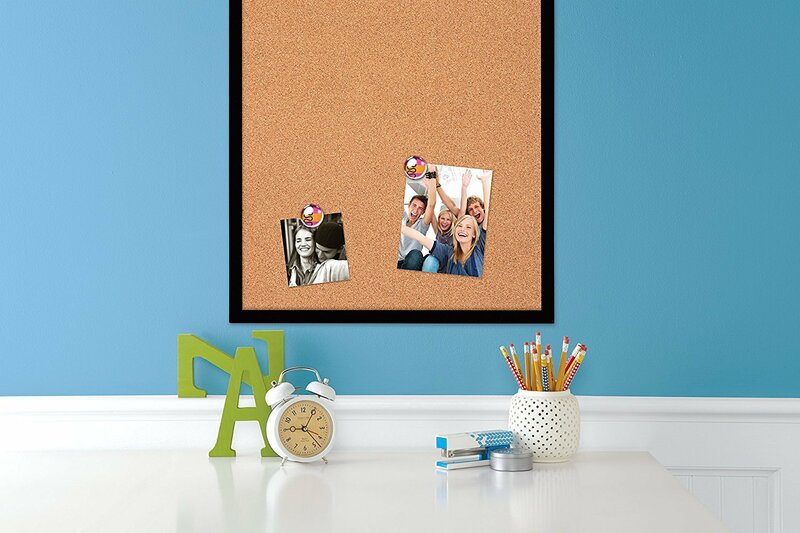 Perfect for the home, all you need is a few push pins or thumbtacks to create your very own on-the-wall scrapbook. 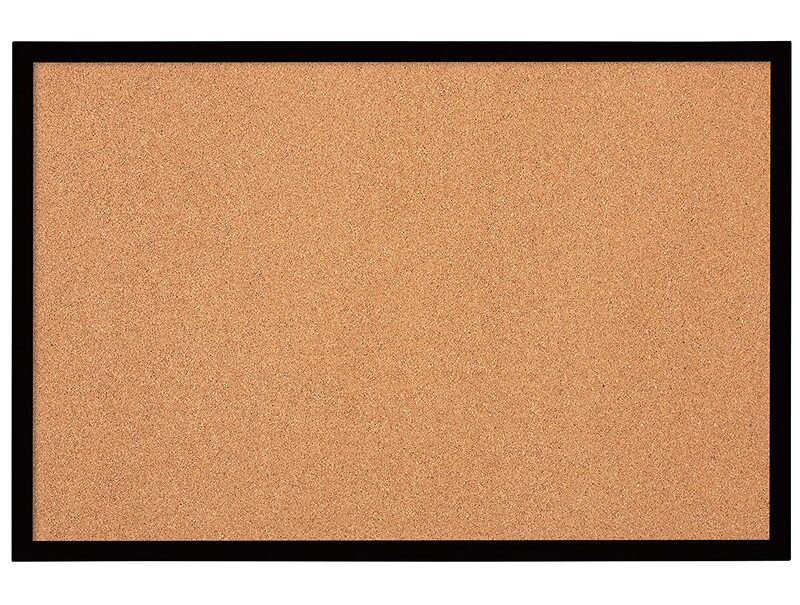 60-Day warranty.